Translators without Borders envisions a world where knowledge knows no language barriers. Our mission is to provide people access to vital information in a language they can understand. We do this by connecting our non-profit partners to a community of over 28,000 volunteer professional translators. We work with technology companies and language service providers to respond to language needs in the humanitarian sphere. 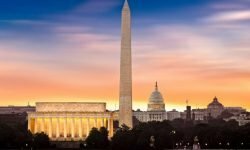 Creating Words of Relief, the world’s first-ever global translation network designed to provide linguistic support following crises and disasters. Words of Relief is currently responding to the Rohingya refugee crisis in Bangladesh and to the humanitarian crisis happening in northeast Nigeria. Establishing a Translator Training Center in Kenya, which to date has trained more than 250 men and women to support civic, health, and humanitarian efforts in the region while providing them with new economic opportunities as translation professionals. Translating Ebola messages, posters, and visual/audio announcements from English into seven West African languages, making vital health information accessible to more than 20 million people. 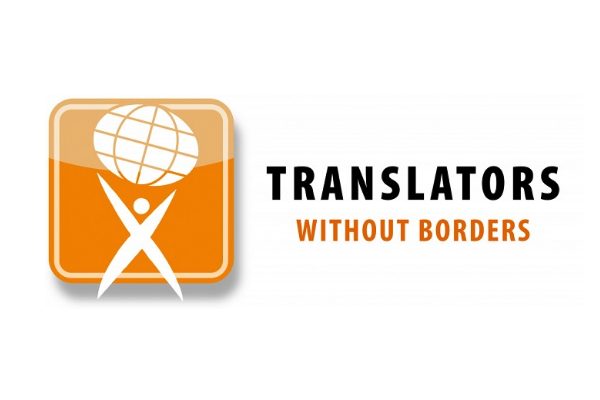 Translators without Borders is a non-profit organization registered in the US.